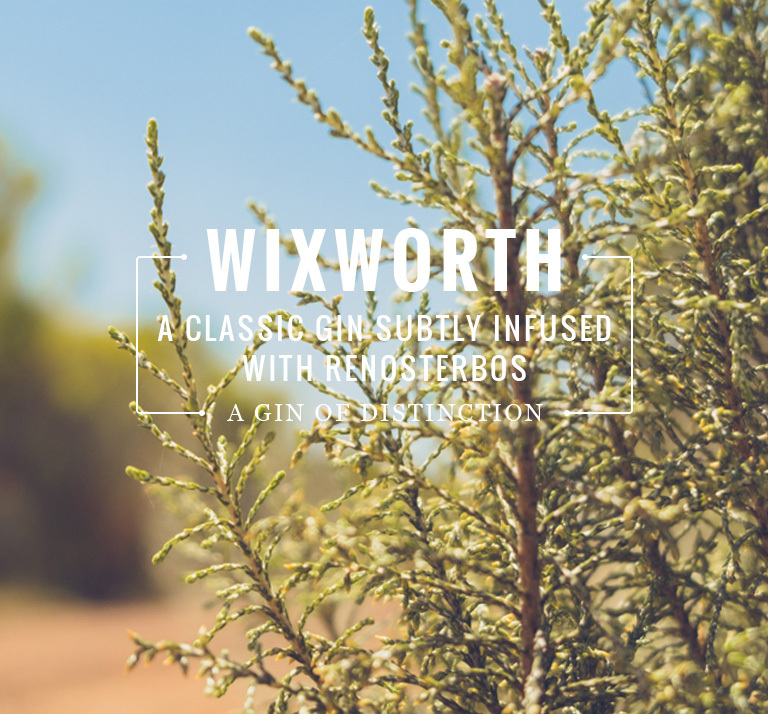 The latest Wixworth news, events and recipes straight to your inbox. 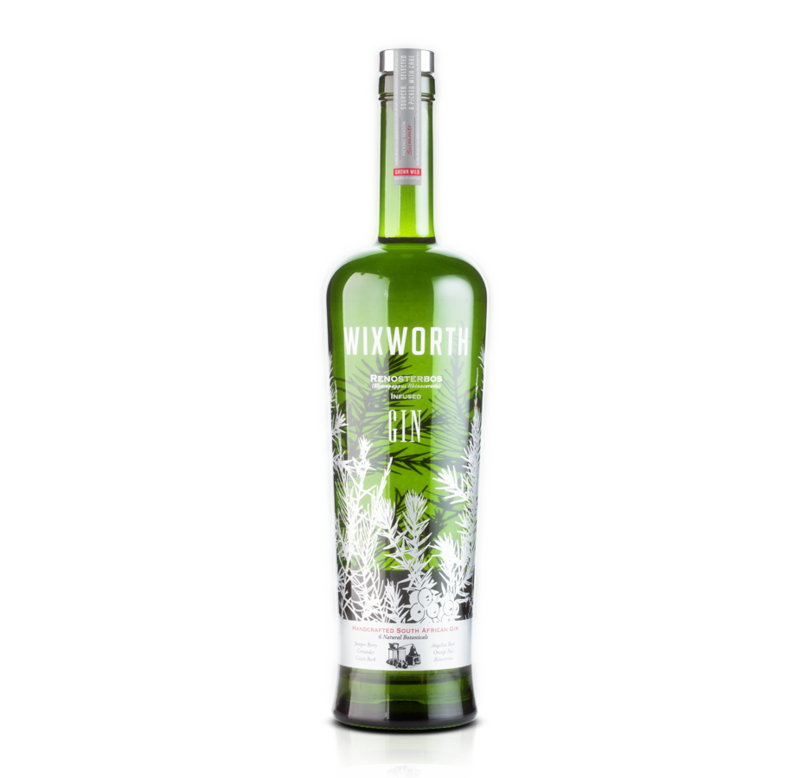 As distinctive as its elegant bottle, Wixworth is everything you expect of a finely crafted classic gin, and more. 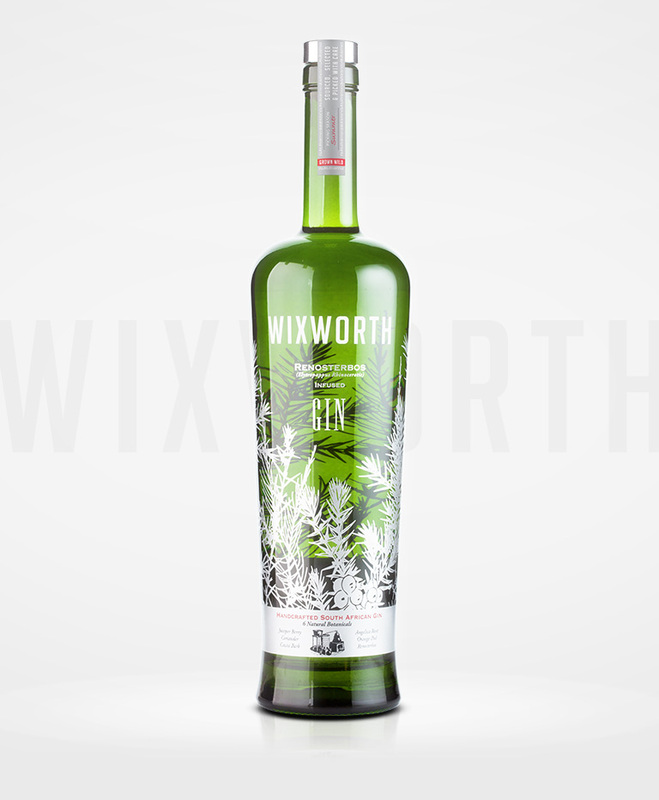 A beautifully balanced blend of the finest, hand-selected ingredients, Wixworth offers all the pleasures of a classic London Dry Gin along with a uniquely South African flavour that ensures it stands out from the crowd. 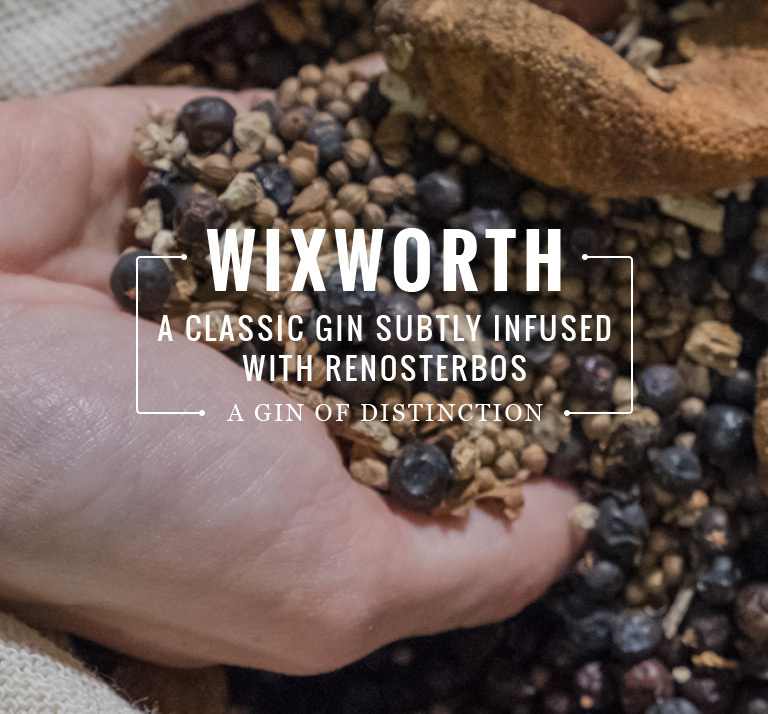 In pursuit of perfection, Wixworth is artfully crafted in small batches from hand-picked, hand-selected botanicals, both traditional and unusual. 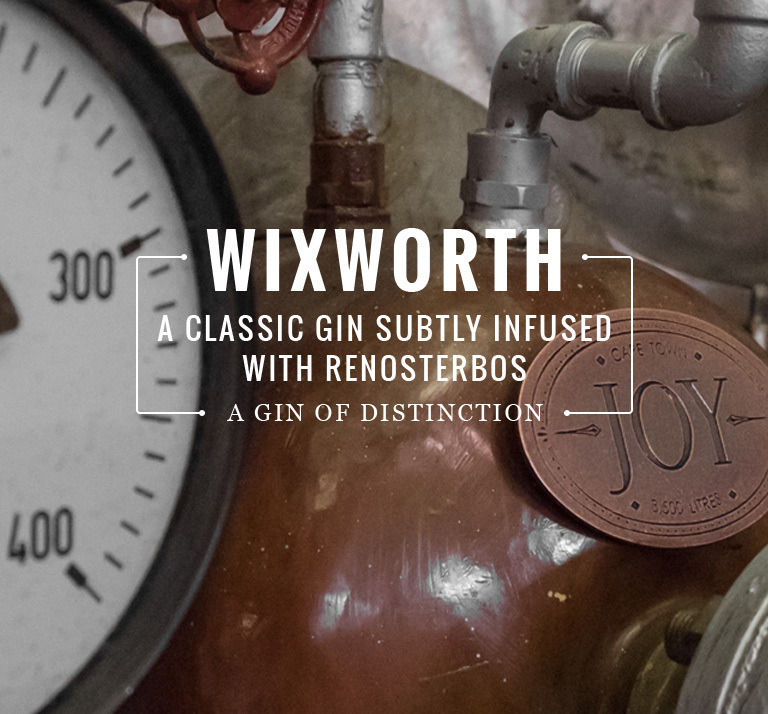 The result is an exquisitely balanced, delicately fragranced gin that’s crisp and dry with a predominant juniper flavour, hints of spice and citrus notes. Perfection doesn’t come easily. 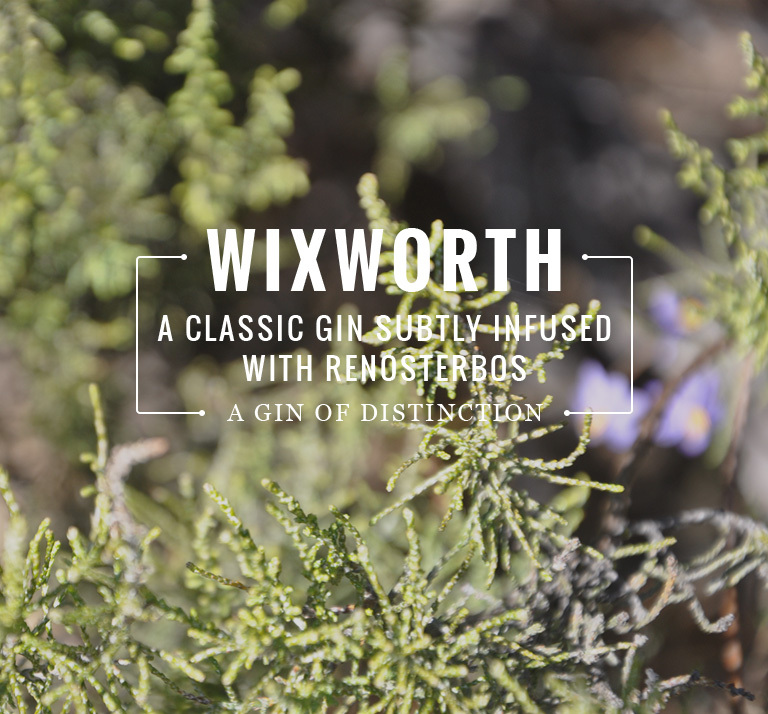 It takes time to craft a recipe that results in such a deliciously refreshing flavour. 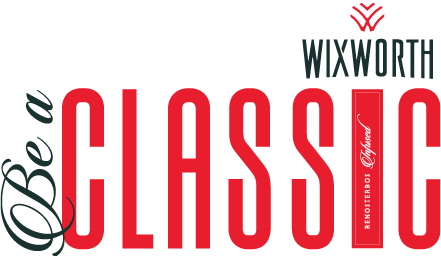 Passion to create a masterpiece with a character all its own. Love, skill and patience to do it over and over again.